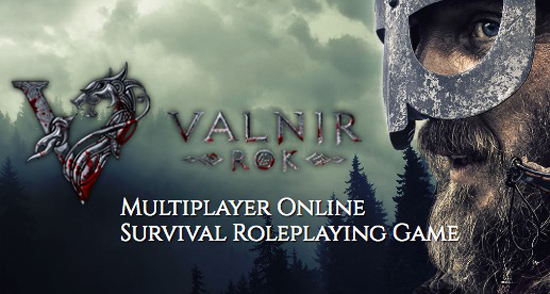 Upcoming online Viking survival roleplaying game, Valnir Rok, developer encurio GmbH will be launching a Closed Alpha weekend test of Valnir Rok starting this Friday, August 4. Gamers interested in exploring the brutal online Viking world. please register for Closed Alpha test access at www.valnir.net/manage/account/closed-register. The admission of test players will be conducted in waves, but as soon as reasonably possible. The Closed Alpha testing period will start at 12:01AM PST on Friday, August 4 and end at 11:59PM PST on Sunday, August 6. The Closed Alpha testing period is also subject to change dependent on the developers need for longer/shorter testing durations.